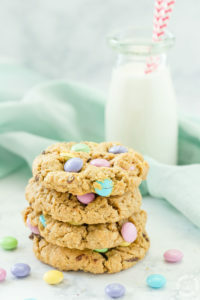 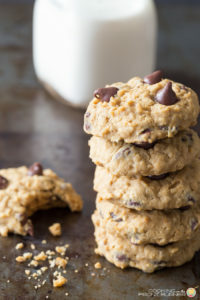 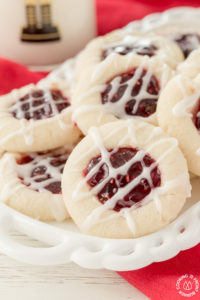 Tis the season for cookies! 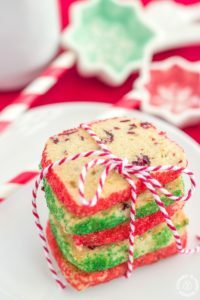 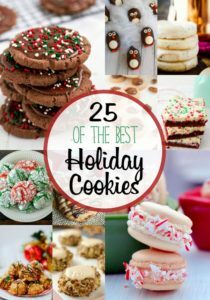 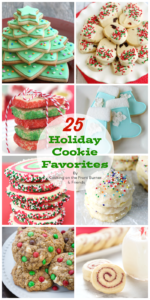 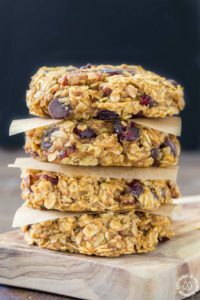 We have 25 Best Holiday Cookies to share to make your holiday bright! 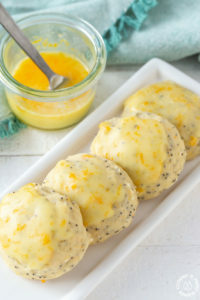 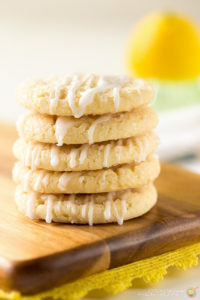 These Lemon Glazed Sugar Cookies are bursting with the tanginess of lemons and have a nice chewy texture.